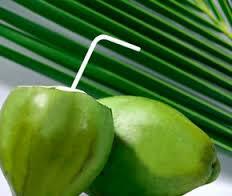 Coconuts are sun dried so that the moisture level can be brought down to the required level (percentage). 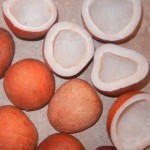 There are two types of copra in general milling and edible copra. 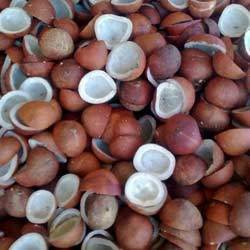 We are engaged in supplying copra that used in extracting oil (Milling copra) and also used as a dry fruit (Edible copra). Edible copra is made in the form of balls and cups, different grades of edible copra are available in the market according to the size, color, etc. 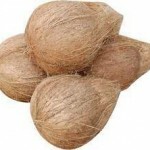 Our range of copra is known for their high nutritive values and quality. 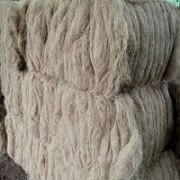 These copra is supplied all over India and also exported to different countries through proper packaging thus making them safe for long transition. 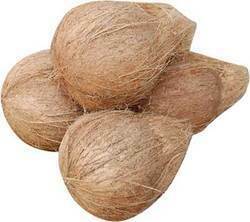 We can offering copra at a reasonable prices and our coconut copra is of high quality and can be availed by our clients in any quantity.